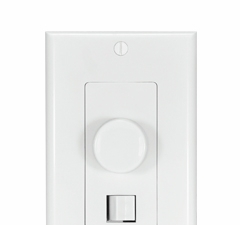 These multi-room systems are not difficult to install, and a complete line of speaker selectors enable users to connect multiple pairs of speakers to their stereo receiver or amplifier and the adjust the volume of any pair separately. The 4 Zone Multi-room Audio System with OSD Audio enables you to control four zones in your home with an AMP200 amplifier, ISS4 speaker selector and SVC-100 volume controls. Audio kits are also available for six zones and eight zones. Also check out Outdoor Speaker Depot's inventory of speaker selectors, home intercoms, volume controls and outdoor iPod and portable music players. Simple Multi-Room Home Audio Setup We have a complete line of speaker selectors that allow you to connect multiple pairs of speakers to your stereo receiver or amplifier and adjust the volume of any pair independently. Consider adding volume controls in any room where you have speakers so you can control speaker levels independently in each zone or room. Whole-house speaker systems can give you rich sound throughout your entire home. Simple to install and ready to use, our house speaker systems and outdoor audio systems come complete with everything you need to create the perfect acoustics in your space. We have home intercom systems, multi-room audio systems and portable music players that allow you to customize your sound nearly anywhere. Multi-room audio in a home or business opens up a whole new way to enjoy music. Find the right Whole House Multi-Room Audio System for your home or office at Outdoor Speaker Depot, where you can find a custom audio setup you'll be able to enjoy for a long, long time. 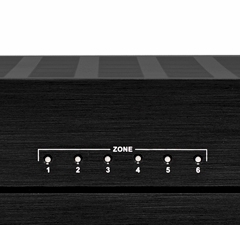 These multi-room systems are not difficult to install, and a complete line of speaker selectors enable users to connect multiple pairs of speakers to their stereo receiver or amplifier and the adjust the volume of any pair separately. The 4 Zone Multi-room Audio System with OSD Audio enables you to control four zones in your home with an AMP200 amplifier, ISS4 speaker selector and SVC-100 volume controls. 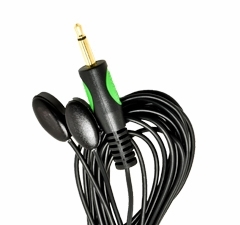 Audio kits are also available for six zones and eight zones. Also check out Outdoor Speaker Depot's inventory of speaker selectors, home intercoms, volume controls and outdoor iPod and portable music players. 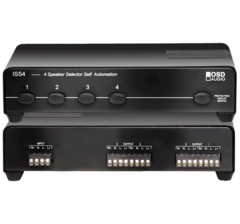 Simple Multi-Room Home Audio Setup We have a complete line of speaker selectors that allow you to connect multiple pairs of speakers to your stereo receiver or amplifier and adjust the volume of any pair independently. Consider adding volume controls in any room where you have speakers so you can control speaker levels independently in each zone or room.